As a first time grower, the anticipation and excitement of your first grow can sometimes lead to simple mistakes. Like all great masterpieces having a helping hand can make all the difference. 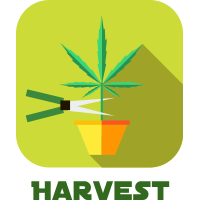 When growing marijuana for the first time, most of us have visions of running through fields of head height plants with huge buds after just a bit of water and the right plot of land. In reality, the real thing can be somewhat challenging and complicated affair. Have no fear, as we have compiled 10 of the most common growing mistakes and how you can avoid them. Less is most definitely more in this scenario. 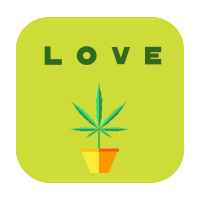 Enthusiasm, especially in new growers, can cause us to give our cannabis too much attention. This often results in over-watering, which kills. The best way to avoid this is to simply push your finger roughly an inch into the soil. If this layer of soil is dry then your plant needs watering. 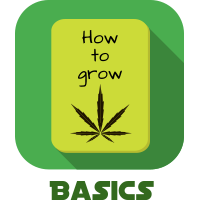 We've all been “that guy” at some point when it comes to talking about our latest achievements; however, when growing marijuana, keeping your mouth shut is one golden rule that should not be ignored. 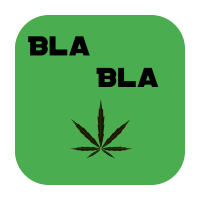 Cannabis plants grown on window-sills or in plain view of the general public, open discussions with co-workers about your new interest, or even pictures on your phone are all ways to draw unwanted attention. The easiest way to prevent this is just don't! Too much of a good thing is just as dangerous for your cannabis as it is for you. 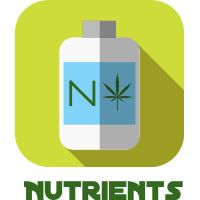 A lot of nutrient companies will provide you with a feeding schedule to match their product, but more often than not these are simply too high for cannabis. Avoid this by using between a ¼ to ½ of the recommended nutrient guidance based on how your plant is looking. 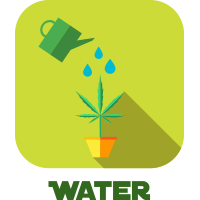 Start with a ¼ of the dosage and as the grow progresses adjust accordingly based on your pH levels, slowly building up to ½ if needed. Using too many nutrients brings us nicely onto pH levels. Before you start trying to memorize the periodic table and the various nutrients your cannabis plant will need, without a stable pH level it will all be in vain. 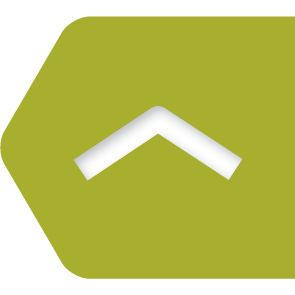 pH is a measurement of how acidic or alkaline a growing medium is, and will determine how effective your cannabis plant is at up taking the nutrients it needs to grow. 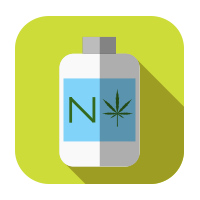 Ideal pH for cannabis plants is between 6.0-7.0, this will provide them with optimal uptake. pH kits are widely available to help keep an eye on your cannabis, however managing pH levels through the growth cycle is something all growers will have to contend with, so it is worth some additional background research. Beginner's luck will only get you so far; the easy way to avoid the myriad of possible mistakes is reading, reading, reading. The world wide web is a beautiful place and an endless amount of content awaits you. You simply need to invest some time into it and your cannabis will absolutely be better off for it. Being sat on a window-sill or underneath that desk lamp you're now no longer using just won't cut it if you want to your plants to reach their true potential. Plants, full stop, need lots of light and plants that grow big buds need even more. 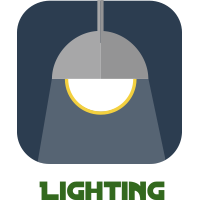 Now this doesn't mean that a heavy set of industrial lights is needed but the thing to bear in mind is that the amount of bud your plants will produce is proportional to the amount of light they receive- so make sure they have a dedicated source. CFL's are a good place to start for one or two plants and won't cost you loads. Exactly as it says on the tin. Whilst the anticipation of your first grow will no doubt be overwhelming, playing the long game will reap much larger buds. As a general rule of thumb wait until the plants have stopped growing and the white pistils are somewhere between 50-70% darkened. You can also get a pocket microscope and observe the trichomes. When the majority have turned cloudy, your bud is ready to harvest. 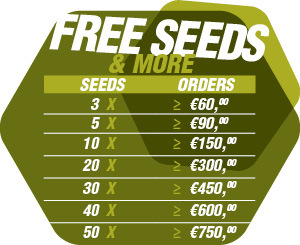 Seeds from reputable suppliers will always produce better results. 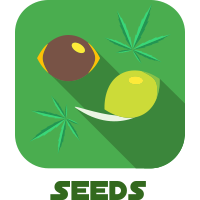 The end product is weighted heavily in favor of the plants genes over the growing conditions, so by starting with proven seeds you will vastly increase you chance of some high quality plants and a decent yield. With this in mind, it's also worth avoiding clones as you can never be sure how the plants were treated throughout their growth cycle and as such can prove disappointing. 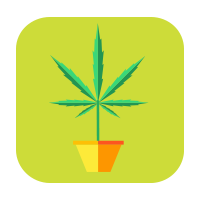 Marijuana roots grow incredibly fast, especially between the seeding and vegetative state. As such, all growth of your cannabis will; quickly come to a standstill if they don't have the space to grow out. Make sure you relocate the plant into a larger container after it has gone through these stages so it has all the room it needs to reach its full potential. Or better yet, plant your cannabis seeding directly into its final large container. Growing marijuana requires the same love care and attention that you might give the family pet. As extreme as this might sound it is not an activity that can be left to its own devices for very long and will require involvement from you at each stage if you want to get the most out of your first grow. Making sure you have all the equipment you need before you start will streamline the process and allow you to react to any issues that may occur along the way.